There is a common misconception among many first-time smartphone buyers that they have to spend at least Rs. 10,000 to get a smartphone with the latest features. However, there are many great options even for people having a lesser budget. 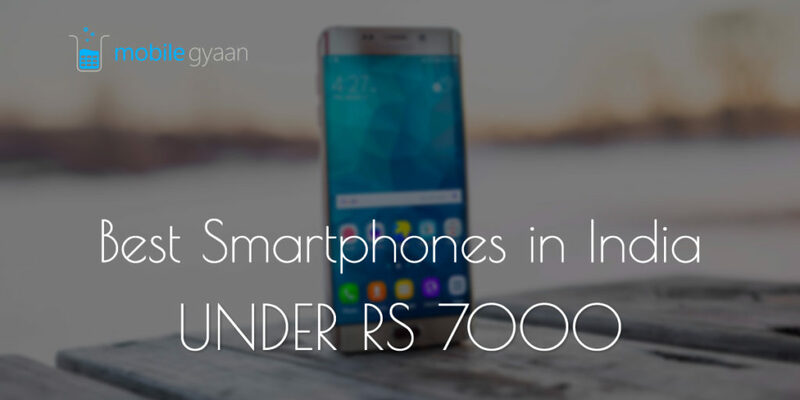 Here in this post, we list the best phone under 7000 depending on many consumers’ requirements. 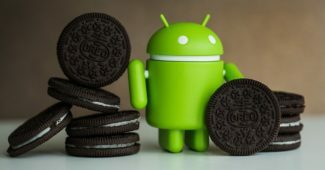 Let’s go ahead and discuss briefly each of the best Android smartphones below Rs. 7000 that we have listed in the table above. Xiaomi – the Chinese smartphone giant’s latest offering in the budget segment is one of the best Android smartphone under 7000 currently available in the market. The Redmi 3S features most of the features that could be seen only in the high-end smartphones. 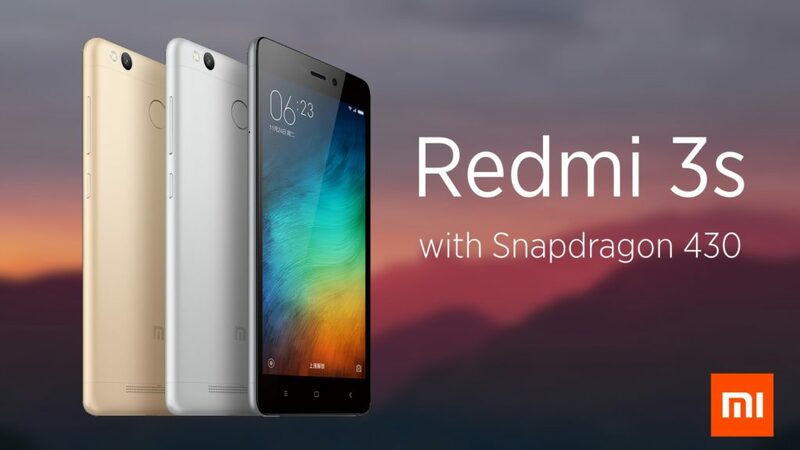 The Redmi 3S was launched in China in January this year and was subsequently made available in India around August. The device sports a 5″ 720P LED capacitive touchscreen with pixel density of ~ 294 PPI. It is powered by Octa-core Qualcomm Snapdragon 616 processor and runs on Android v5.1 Lollipop operating system on top of MIUI v7.0. Regarding snapping capabilities, it features 13 MP and 5 MP rear and front cameras respectively. 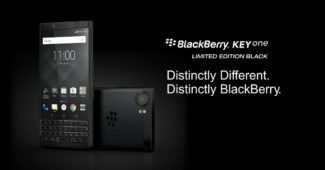 The device has a hybrid dual-SIM slot that can be used for two SIM cards simultaneously or the second SIM slot could be employed as a memory card slot to expand phone’s storage capacity. It also supports 4G VoLTE so you could easily use a Reliance JIO SIM in the Redmi 3S. 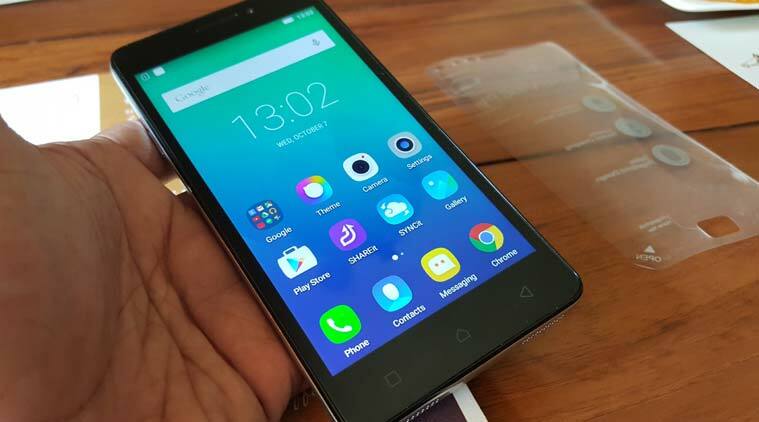 If you are in the market looking for a rather branded handset and can compromise on few of the features, then Lenovo Vibe P1M 4 is another best phone under 7000 currently available out there. It comes with the assurance of one of the reputed electronic manufacturer with better after sales support than the competitors. Compared to the Redmi 3S, Lenovo Vibe P1M 4 has slightly downgraded rear camera – 8 MP against 13 MP in the previous device; and lacks support for 4G band 5 (850 Mhz) that would result to poor or no network coverage for 4G only networks (like Jio) while being indoors. 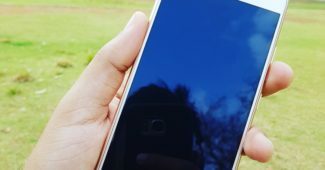 If you’re not planning to switch to Jio 4G anytime soon as your primary cellular operator, then it’s worth considering for the Vibe P1M 4 too. Swipe Elite Plus is a product from Pune-based Swipe Telecom that features almost same specs as its competitors. If you’re looking for something made in India and made for India then here’s another option for the best phone under 7000 in India. 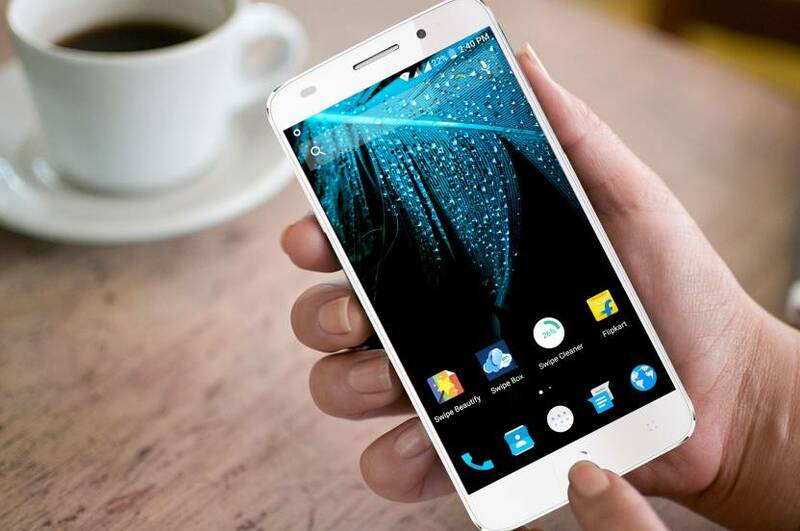 Lenovo Vibe K5 is another great option if you are looking for an Android smartphone below 7000 in India. 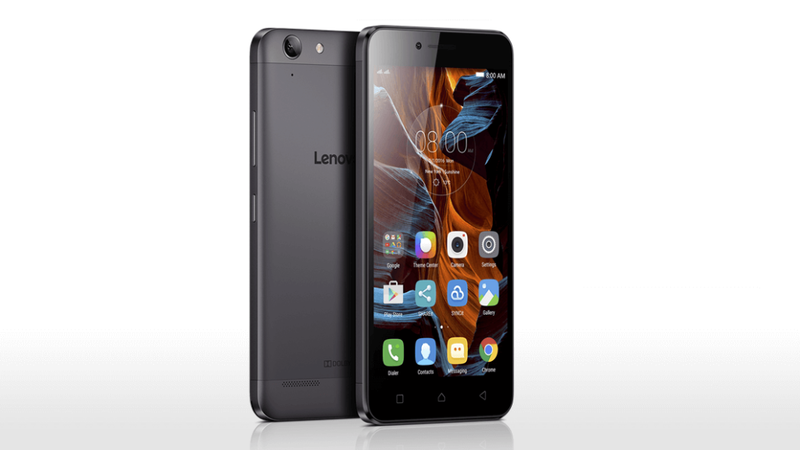 Regarding specifications, Lenovo Vibe K5 sports almost similar specs are Lenovo Vibe P1M but comes with an aluminium body and better design. However, that comes with a catch; you get a slightly downgraded battery. So considering Vibe K5 instead of P1M if you can somewhat compromise on the battery for better looks, slim body and light weight phone. Have a budget constraint but looking for a phone with higher RAM and bigger screen? 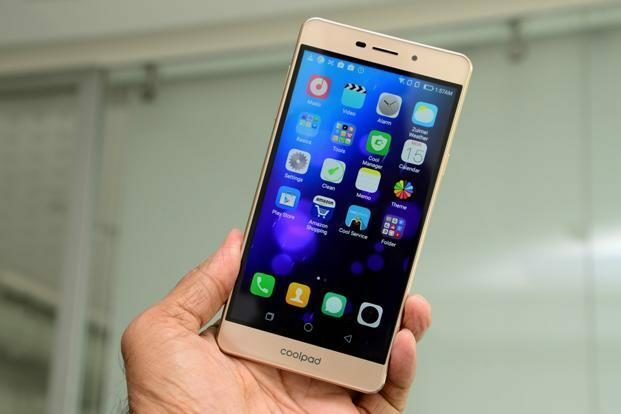 Coolpad Mega 2.5D – an Amazon exclusive product in India ahs got you covered. The device is one of the rare one to feature 3 GB RAM and 5.5″ screen in this price segment. Please feel free to drop a line via the comments section below for any query, concern or suggestion regarding this post on the best phone under 7000 in India. You may also like to check out the Samsung 4G Mobiles list for Samsung mobiles below 7000 in India. Lenovo K6 Power V/s Xiaomi Redmi 3s Prime – Which one is Best for you? Great List, Swipe elite is questionable as their after sales support is the question mark.